Picked, packed and shipped the same day! 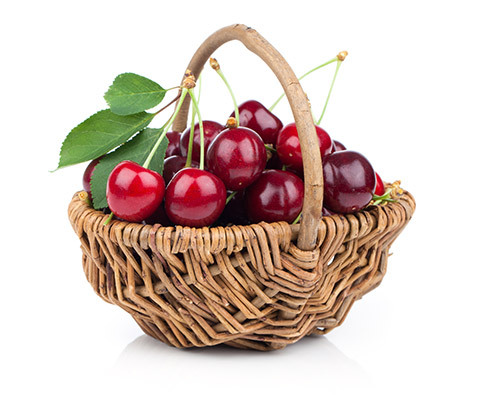 High above Lake Dunstan in Central Otago, you will find Fortune Fruit Company, the finest and firmest cherries south of the equator. 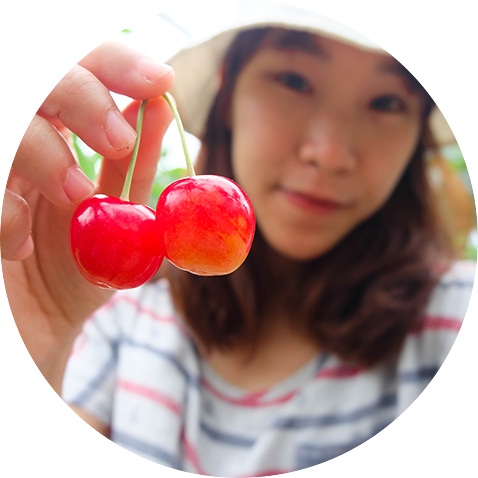 We take pride in producing top quality cherries marketed around the world. 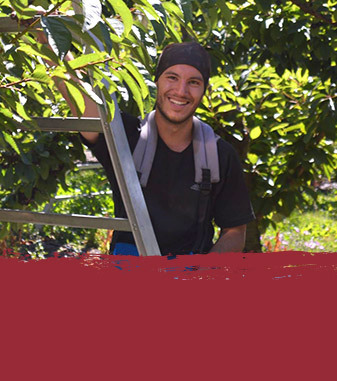 If you are an experienced cherry picker or packer or someone who has what it takes to become one, we'd love to hear from you! Travelers are welcome - it is a great spot to stop for five or six weeks and earn some good money in the Central Otago sun. Excellent camp facilities are available, including cooking facilities, lockable storage, showers and laundry. 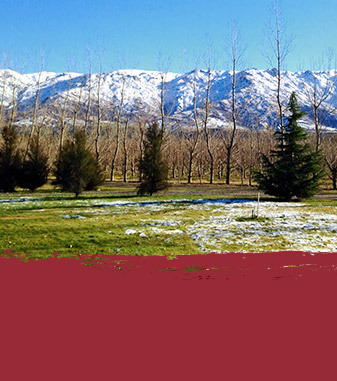 We are 8km north of Cromwell and the area offers great swimming and hiking in the most magnificent location with mountains to the west and the lake to the east. Please contact NZ immigration for information on work visa applications. We have a range of accommodation on-site for our workers, with most of it made up of tent sites and cabins. The main camping ground has a cookhouse with ovens and gas hobs for cooking, fridges and freezers and lockable cupboards for food storage. 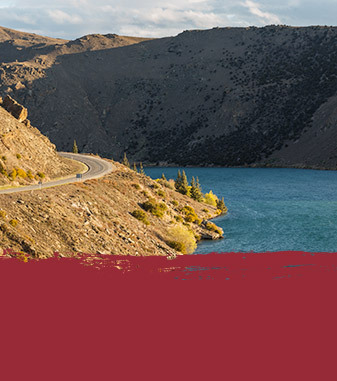 Located in the southern half of the South Island, Central Otago is breathtakingly different with vast undulating landscapes, rugged snow-capped mountains, clear blue rivers, deep gorges and tussock-clad hills. Thank you to everyone who helped with the last season. 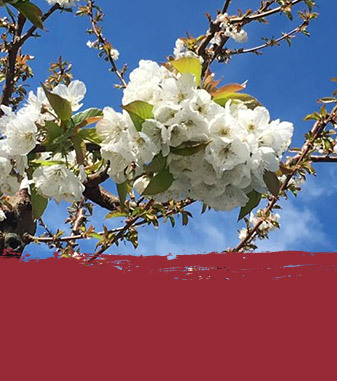 For next year, if you are an experienced cherry picker or packer (or someone who has what it takes to become one), we welcome your application.